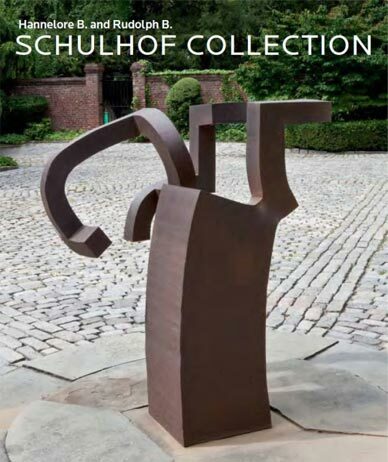 The Schulhof Collection catalogue is available at the Peggy Guggenhiem Collection Museum Shops. “This book celebrates the outstanding collection of postwar and contemporary European and American art assembled over the course of five decades by two visionary collectors. The paintings, sculptures, and works on paper presented here, from the Hannelore B. and Rudolph B. Schulhof Collection, have been promised as a gift to the Solomon R. Guggenheim Foundation, to be housed in the Peggy Guggenheim Collection.